A PLATFORM FOR COVENTRY AND WARWICKSHIRE’S EMERGING ARTISTS TO SHOOT FROM! 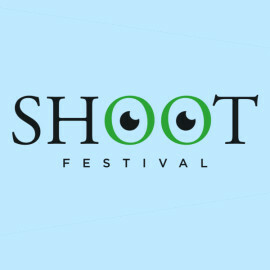 SHOOT FESTIVAL is a diverse new festival which platforms the best of Coventry and Warwickshire’s up and coming talent. 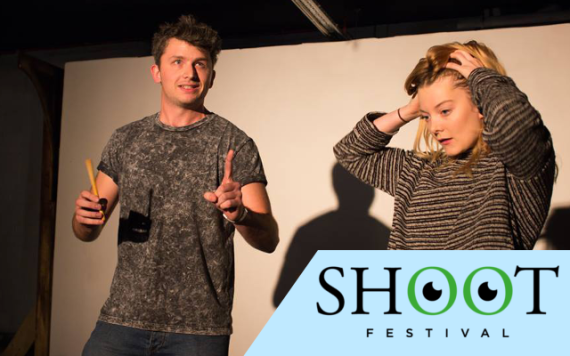 Shoot Festival includes a programmed Triple Bill of work from previous Shoot artists, at the Belgrade Theatre and a day of Industry Talks, Workshops and Performances from emerging artists at the Shop Front Theatre. We also, in partnership with the Tin, are on a mission to find and platform Coventry and Warwickshire’s most talented musicians. We are exclusively committed to work being developed in the CV area, and pride ourselves on being the home of new work across Coventry and Warwickshire.